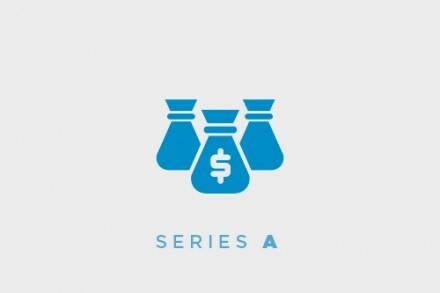 ExecOnline, a NYC-based provider of school-certified online executive education programs, completed its $5m Series A financing. The round was led by Osage Venture Partners, with participation from New Atlantic Ventures, Kaplan Ventures, Militello Capital, and a number of other investors. The company intends to use the funds to improve its existing offerings, to enrich its enterprise learning platform, to establish partnerships with additional business schools, expand sales and marketing, and scale operations. Led by Stephen Bailey, Founder and CEO, ExecOnline provides school-certified online executive education programs featuring multiple elite business schools, such as MIT Sloan, Columbia Business School and Berkeley-Haas School of Business. Over 1,000 executives from approximately 70 companies are committed to attending the programs with UC Berkeley-Haas and Columbia, with nearly 400 executives from 35 countries participating in Fall 2014 programs launched on October 9th. All ExecOnline programs are powered by a proprietary online learning platform featuring on-demand HD video lectures, self-paced application exercises, and opportunities to connect live with professors and executive peers by leveraging online video and collaboration tools.